The city of Oakland reports the operator of a debris-hauling business has refused to halt operations, in violation of a court order. The injunction, issued April 3, ordered Moacir Santos to cease transporting debris to and from his West Oakland warehouse. The injunction followed the filing of a lawsuit by the city claiming Santos was harming air quality in the neighborhood, allowing contaminated water to flow into the city’s storm-water system and violating Oakland’s zoning laws. The city is also alleging that a man who had been speaking on behalf of the company and who identified himself as "Jim Wolf" is actually James Philip Lucero, convicted in February of violating the Federal Clean Water Act for discharging waste and pollutants into protected wetlands. Santos declined to comment on the city's most recent accusations and referred KQED to his attorney, who has yet to return a message left with his office. 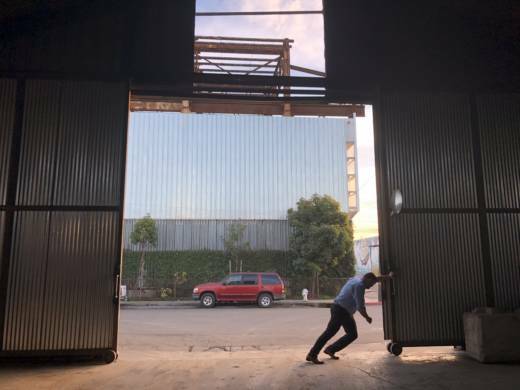 The city of Oakland has filed an environmental justice lawsuit against debris-hauling company Santos Engineering for allegedly releasing harmful dust emissions into the surrounding neighborhood and contributing to heightened levels of diesel pollution. City Attorney Barbara Parker wants a court to issue an injunction that would force the company to immediately suspend operations. The city is also seeking punitive damages on behalf of West Oakland residents, who say they their health has suffered since the company began operating last July. Moacir Santos, the owner of the company, called the allegations baseless and accused the city of caving in to “rumors” aimed at discrediting his business. “The neighbors want to shut down businesses like mine to make the area more residential,” he said. The city’s lawsuit comes shortly after a federal civil rights complaint was filed last spring by a group of black residents who say the city has compromised their health with diesel emissions. The civil rights complaint accuses the city of engaging in a “pattern of neglect and systemic disregard” for the well-being of residents, ignoring input from West Oakland neighborhoods in favor of industry. In response, two federal agencies announced last July that they were launching a formal investigation. 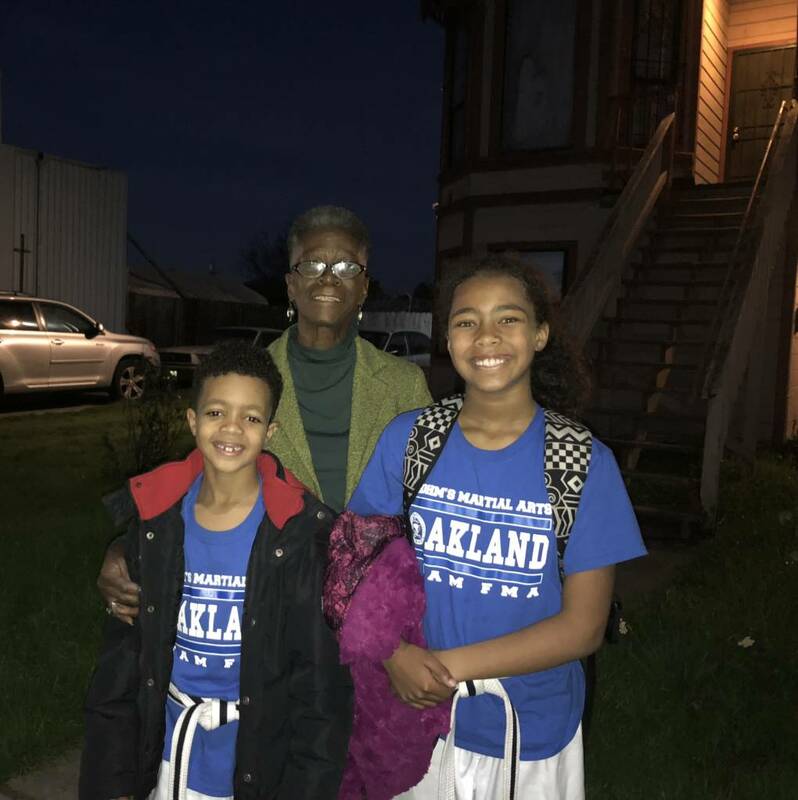 West Oakland residents like 71-year-old Barbara Johnson complain of experiencing symptoms like difficulty breathing, severe allergies, lightheadness and severe coughing since Santos Engineering started operations. "I wake up with my eyes swollen," said Johnson, who lives directly across the street from the warehouse with her two grandchildren. Shortly after the company opened, Johnson says she began noticing coatings of dust on neighborhood cars and homes. The dust got so bad, she said, that she had to send her grandchildren away to stay with relatives during the recent winter break. "We let them get away so they can breathe and get fresh air," Johnson said. 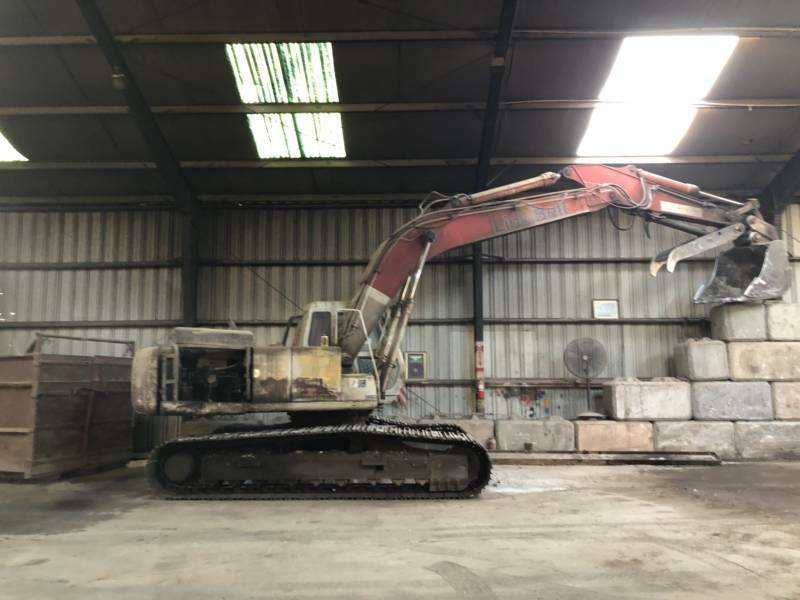 A report issued by the Bay Area Air Quality Management District said an inspector who visited the facility in September observed dust emissions and a large diesel excavator that was being used to load construction debris. “No water was being used to control fugitive dust which was drifting out of the building,” the report said. The complaint also alleges that the company uses a diesel excavator to pulverize construction material such as drywall, a known source of asbestos, and fiberglass, an irritant that can aggravate respiratory disorders such as asthma. Santos denied storing any drywall and fiberglass in his facility. The Oakland Fire Department conducted its own inspection in January and found the company to be in violation of the city's fire regulations. The city also accuses the company of allowing its trucks to drive along prohibited residential streets, contributing to heightened levels of diesel pollution in West Oakland. But Santos said that he has been fully cooperative with the city and that he has made all the requested modifications to his facility following the citations he received from the fire department and BAAQMD. During a recent tour of his facility, Santos pointed to some of these corrective measures, including adding overhead ventilation panels and installing a sprinkler system to wash away stray dust. “After the inspector came here, I made all the changes they asked me to and emailed the inspector pictures as proof,” he said. Far from being a bad neighbor, Santos said, he has even employed local homeless people to clean his trucks in an effort to promote positive community relations. Santos said that at this point, he is not sure what more can be done to stop the neighbors from complaining. “I need guidance from the city,” he said. For City Attorney Parker, however, actions taken by Santos don’t go far enough. “You can make some changes but it’s not fixing the bigger problem," said Alex Katz, Parker's chief of staff. "Neighbors to this day are still complaining about the dust." And in a neighborhood historically plagued by air pollution, the complaint says the community has suffered long enough. As the country’s fifth largest container port, West Oakland is littered with rail and trucking facilities. The city has 90 times more diesel pollution per square mile on average than the rest of the state, according to a 2013 study by the nonprofit Pacific Institute. People who live in West Oakland can expect to live nine years less than other Californians due to the poor air quality, according to a 2015 report. Poor neighborhoods like West Oakland are often disproportionately exposed to toxic facilities, according to the complaint. Scholar Robert Bullard, widely known as the father of the environmental justice movement, called the accusations against Santos Engineering a “textbook case” of environmental injustice. "This is the story of environmental racism and unequal protection. The fact that you have dust blowing across this vulnerable community, actions should be taken to immediately halt this operation," said Bullard, a distinguished professor at Texas Southern University. Studies have shown that hazardous industrial facilities tend to be located in communities of color. One landmark study spanning 20 years found that more than half of the people who live within 1.86 miles of toxic waste facilities are people of color. Their proximity to hazardous sites exposes them to higher rates of air pollution than people in predominantly white neighborhoods. "Generally, it takes more time and effort to get these industries to stop when it's happening in a low-income or community of color than in a white affluent community in the suburbs," Bullard said. For his part, Santos said he has no problem with making additional modifications to his facility, including dealing with the alleged dust problem. “If dust is the problem, I’ll resolve all this in 20 to 25,000 dollars. I can make this place perfect.” He added that city inspectors have never actually tested his facility for toxins. But Katz said the city isn’t required to test the facility in order to file a public nuisance claim. The city now waits to see if a judge agrees with them and issues an order to stop the company’s operations.